A casino themed birthday party can be a joyful and unforgettable experience, especially for your loved one. If your planning a surprise birthday party at home or a catering facility for a family member or friend turning twenty one, thirty, forty, fifty, or any special age let Royal Flush be part of the occasion. We understand how important birthday parties are because let's face it, we will only turn a certain age once. 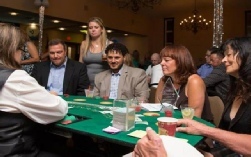 Royal Flush will provide quality casino tables and professional dealers with personality who like to have fun with your guests and realize that birthday parties are special, so we need to make it a night to remember for years to come. 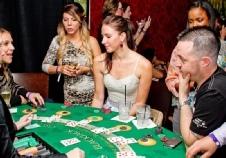 One way to ensure your guests have a lot of fun is to have a couple of small prizes for the top winners as this will keep the guests involved to the end since they want to win the prize., And your family and friends will be talking about the Royal Flush casino theme party for quite sometime. 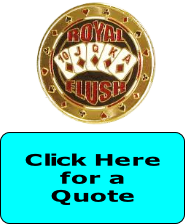 You will feel Royal Flush is part of the family.  We also create custom casino play money for the guest of honor for no charge ! 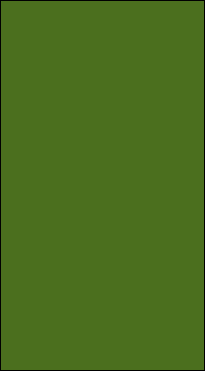 Normally a photo of the guest of honor is placed on the casino funny money, but you can do anything you like. We had one lady who loved Aerosmith and wanted the their image, so that is what we did for her.